Anne provides individual, couple and family sessions for Intuitive readings, coaching and energetic healing. 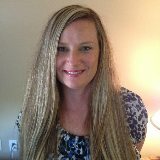 Whether you are looking for one on one psychic development coaching from an experienced and authentic teacher or looking for spiritual insight for a specific area in your spiritual life, this is a perfect vehicle to help you accomplish either or both from the comfort of your own home and sacred space. With over two decades of national and international teaching to her credit, author and psychic medium, Denise Iwaniw, is now offering this unique opportunity to assist you in exploring and expanding your Gifts of Spirit under her skillful guidance. 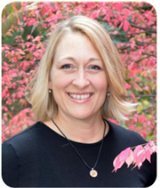 Denise will provide useful homework and skill training for you to continue to strengthen your abilities as a teacher, or spiritual advisor. 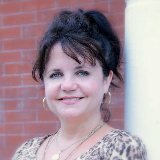 Antoinette is a psychic medium from DeWitt Michigan. She is also a Reiki Master. She is willing to travel do to private and group readings and classes. Spiritual guidance is being present in the moment, seeing and honoring the sacred mystery of the soul of another. It's modeling a deep relationship with the Divine and standing in faith and love with one another as the relationship unfolds. The purpose of Spiritual Guidance is to discern individual strengths and to assist others in finding clarity to determine a loving course of action which allows for transitioning to their inner truth. Within Joy is a practice of inner healing and play that empowers you to create the life you choose. Sahra will help you to explore things within yourself you never knew were there; to access your Divine Self for answers within. Sahra has played in the realm of healing for more than two decades. She has studied extensively, and been divinely guided. She applies many unique approaches to activate your spirit, relax your mind, and soothe the body. 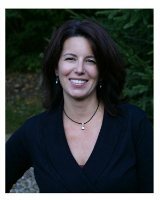 Anne is a Reiki Master who practices in White Bear Lake MN. Techniques: Reiki, Chakra clearing/balancing, Magnetic clearing, brushing and sweeping. Also Ask & Receive (Radomski).